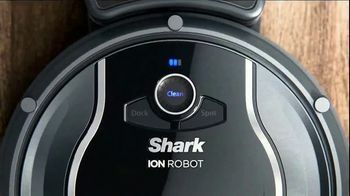 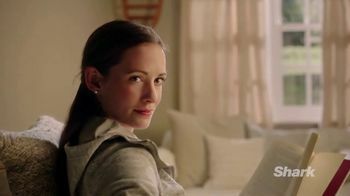 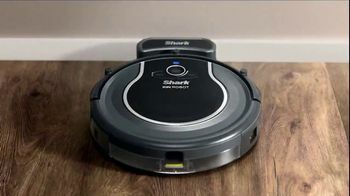 A woman is impressed with her Shark ION ROBOT as the vacuum begins to do its job on its own. 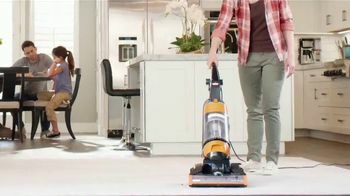 Even her furniture makes way for the machine as everything begins to float in the air for the vacuum to do its job. 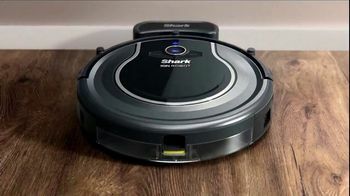 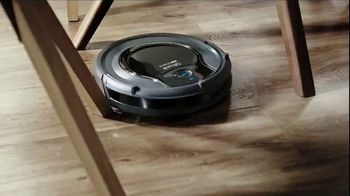 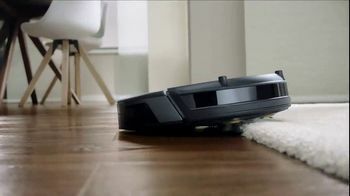 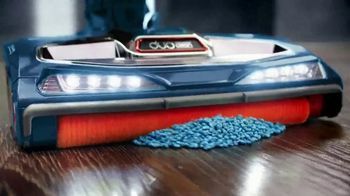 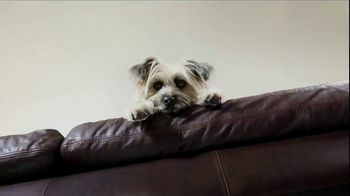 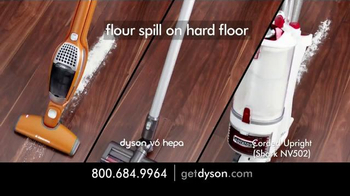 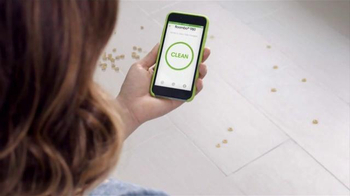 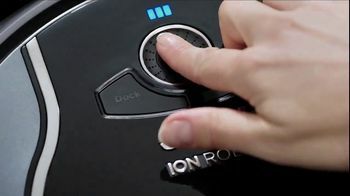 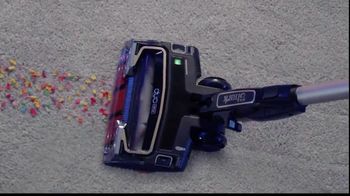 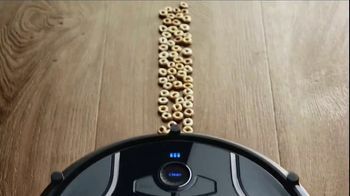 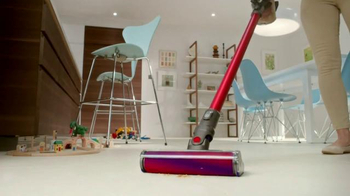 With its use of smart sensors to avoid bumping into trouble, the vacuum has the capability to maneuver from floors to carpets and can charge automatically.